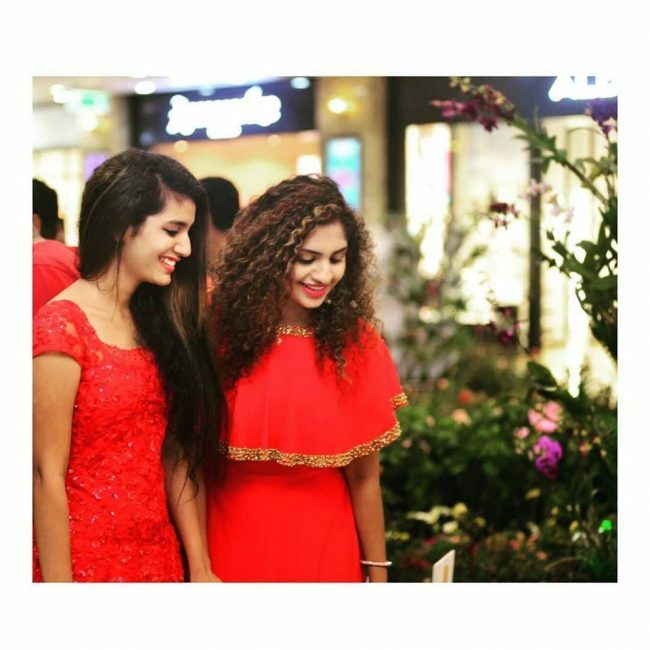 Actress Priya Prakash Varrier became an internet sensation on social media after the release of the song Manikya Malaraya Poovi. She is making her acting debut in Malayalam movie Oru Adaar Love. Now a sensational photo of Priya Varrier is spreading on viral on social media which makes internet goes crazy. Check the photo down below.